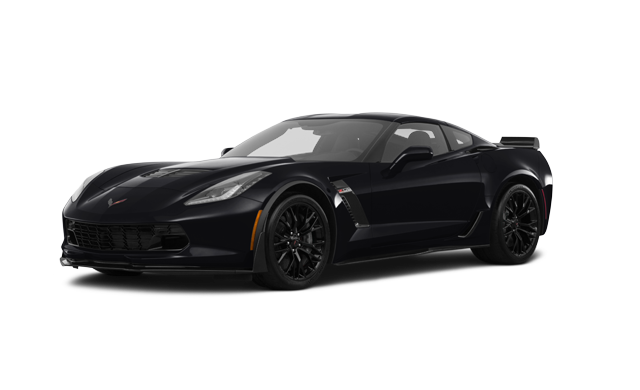 Photo Gallery "2019 Chevrolet Corvette Coupe Z06"
The 2019 Corvette Z06 was engineered to be the ultimate driver’s car – an expression of pure performance. 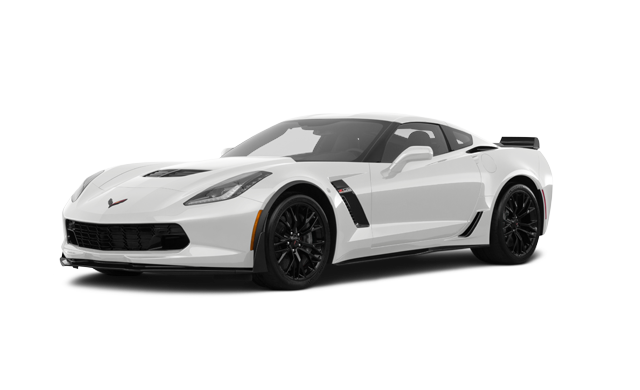 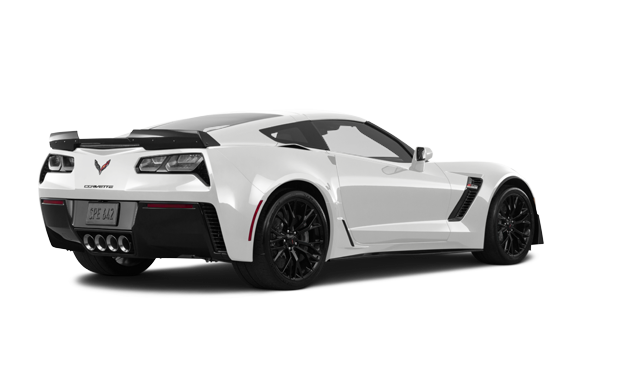 So much so, that it was developed in tandem with the C7.R race car and offers a supercharged 650 horsepower and 650 lb.-ft. of torque. 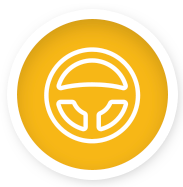 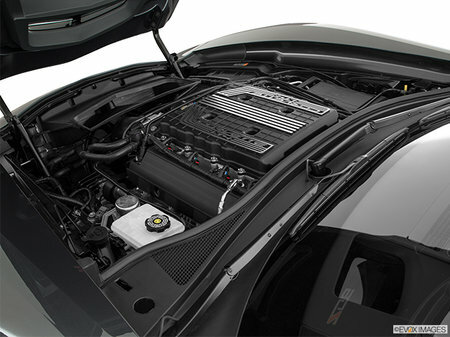 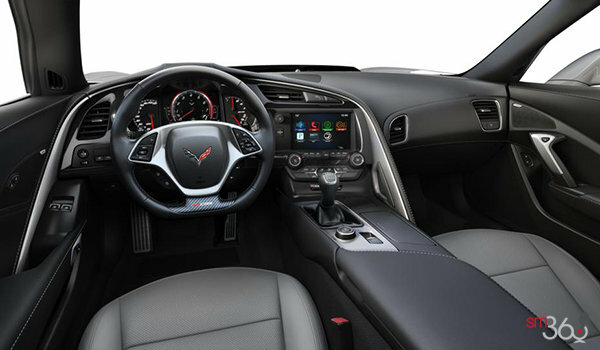 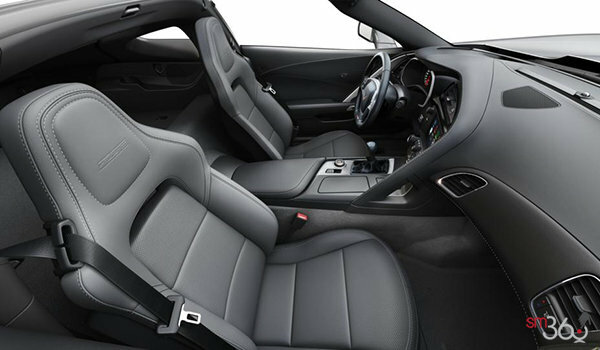 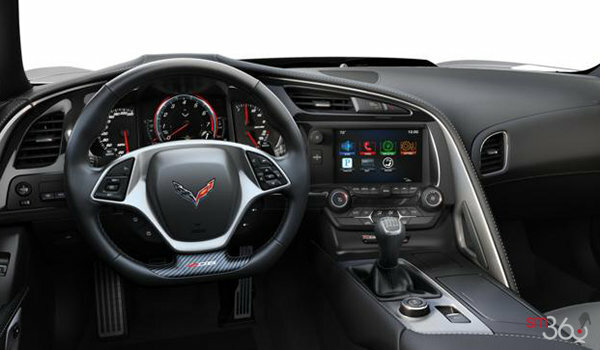 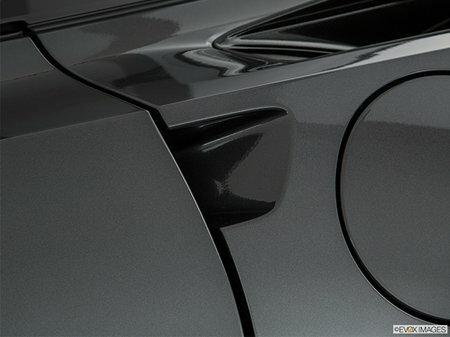 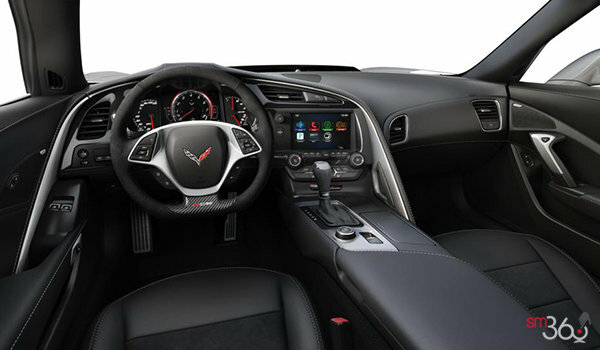 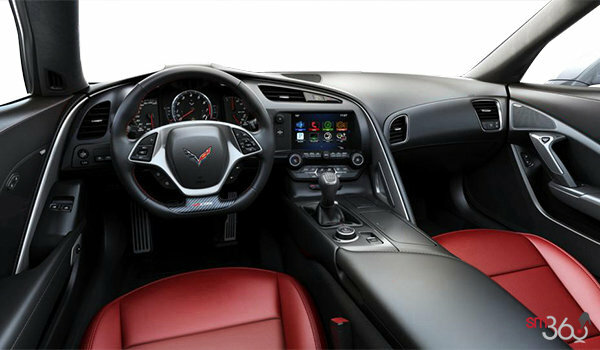 Z06 is an experience you have to feel to believe. 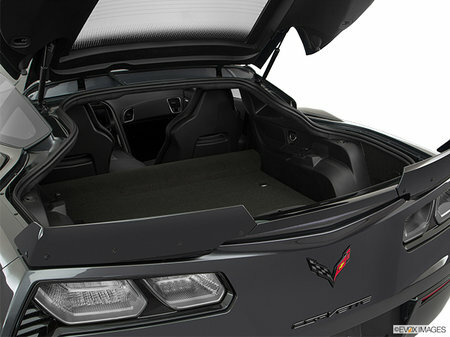 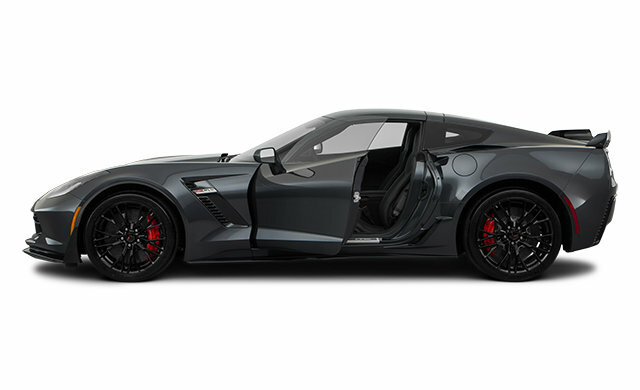 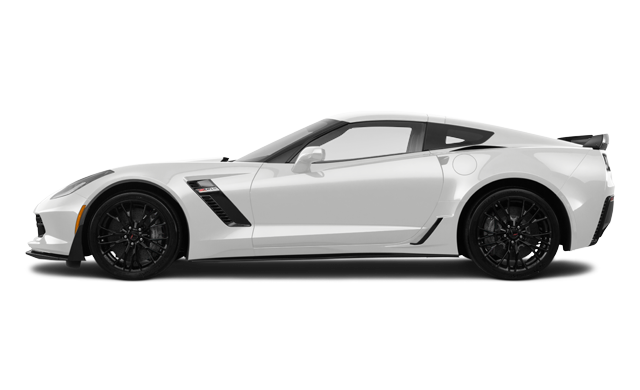 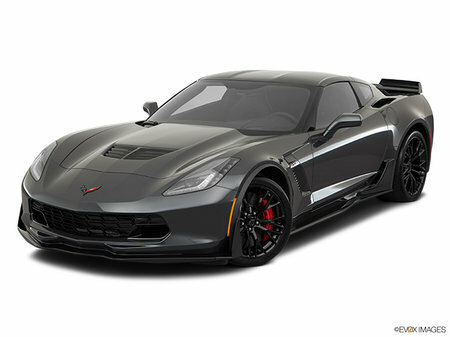 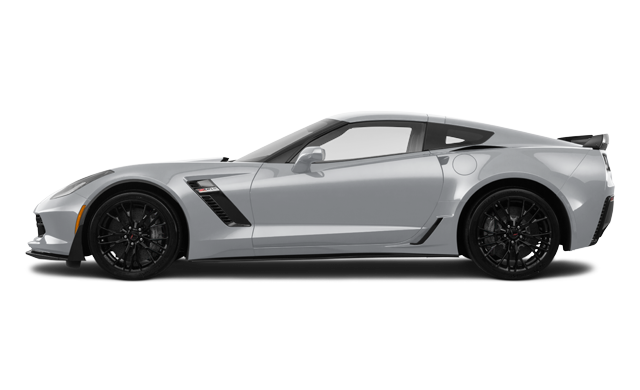 Interested by the 2019 Chevrolet Corvette Coupe Z06 1LZ ?